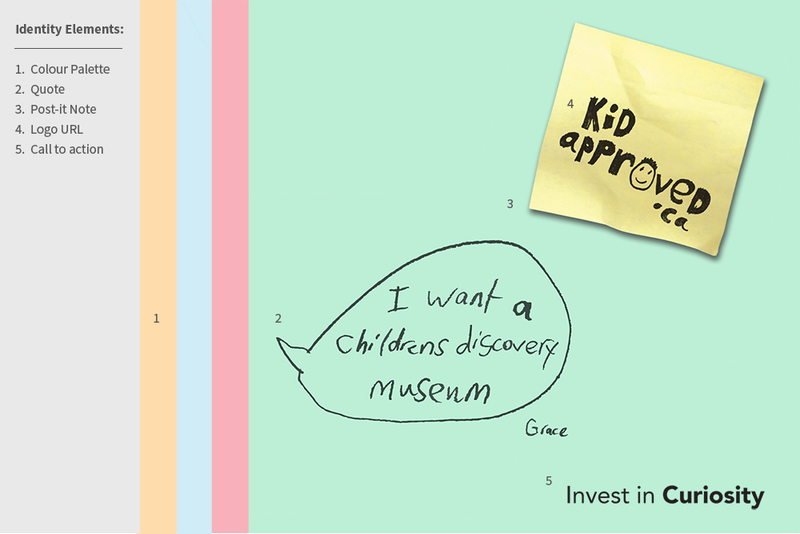 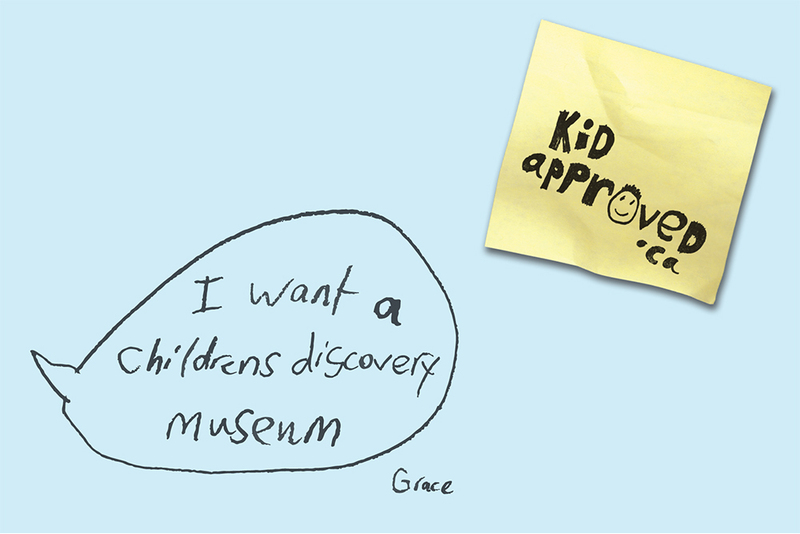 How do you develop a ‘campaign identity’ for the new Children’s Discovery Museum that could leave an emotional impact upon potential funders? 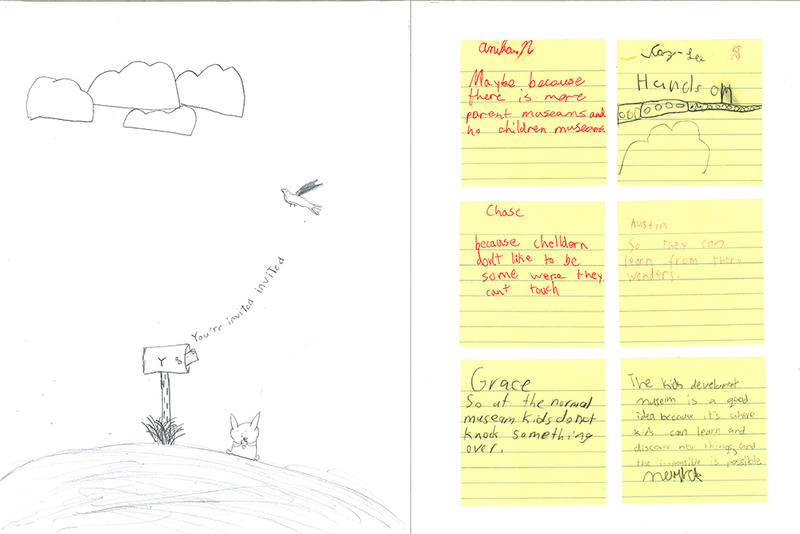 Let the children of Saskatoon make the identity themselves using their own voices and creativity. 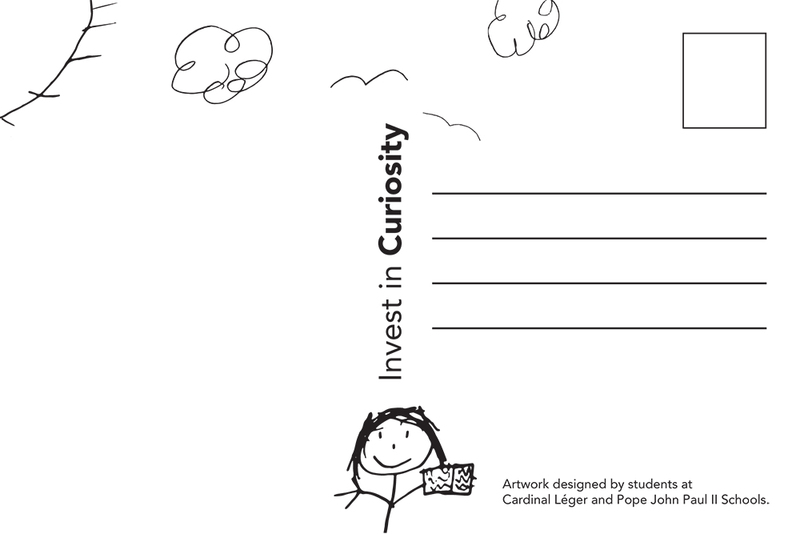 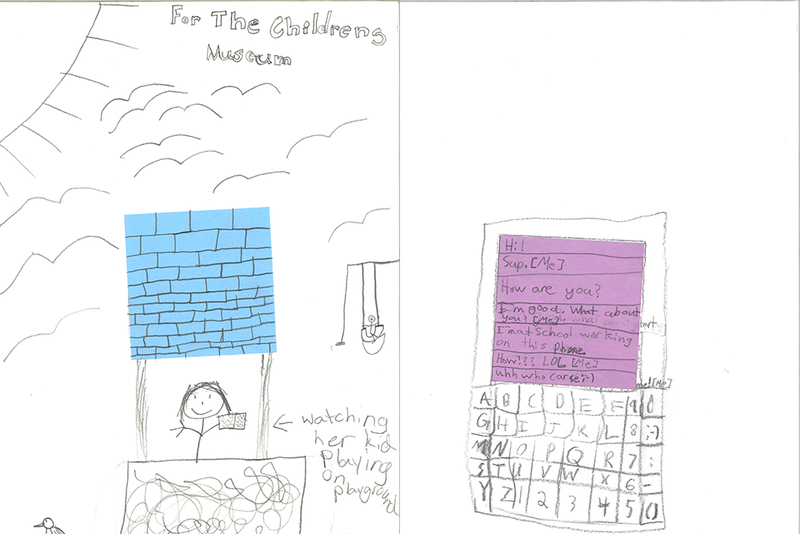 Workshops were held at a number of local schools to develop drawings of type and images. 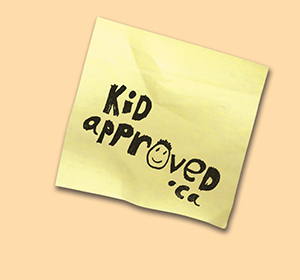 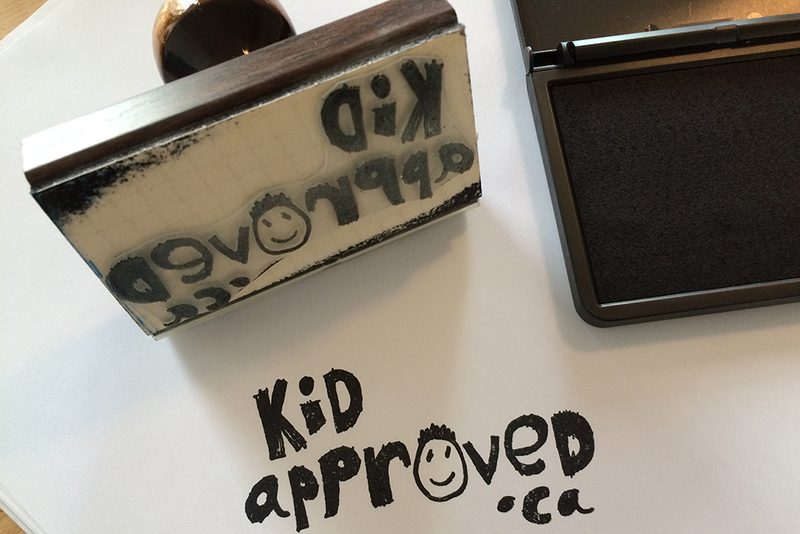 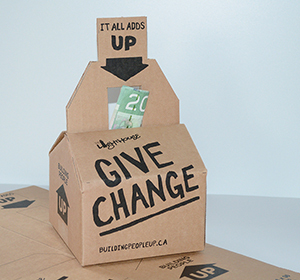 This content was then edited, and configured into a playful visual identity utilizing the campaign name: Kid Approved.